Welcome to Day 4 of our November Release! 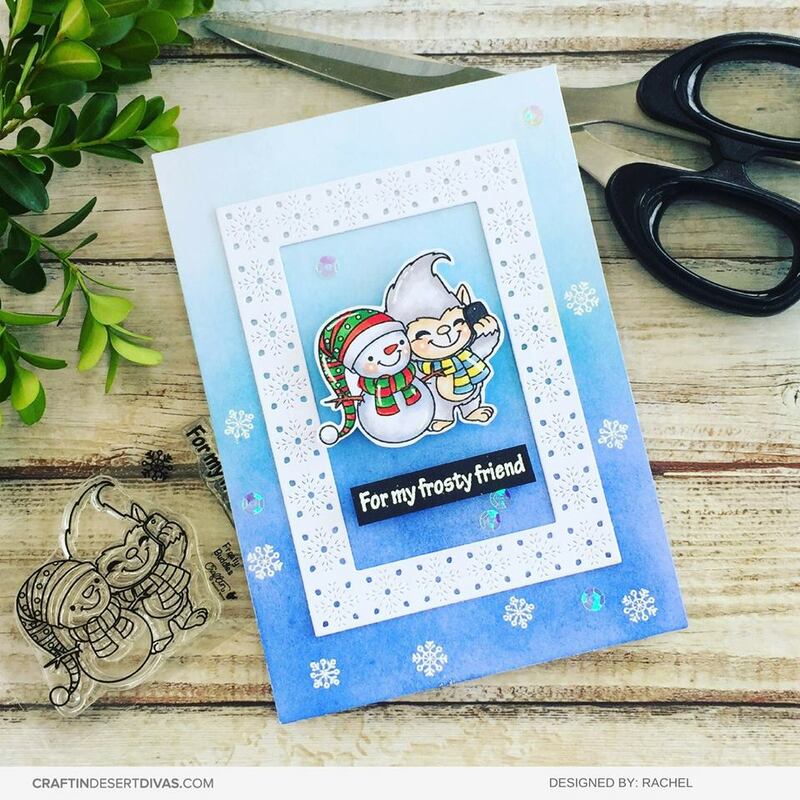 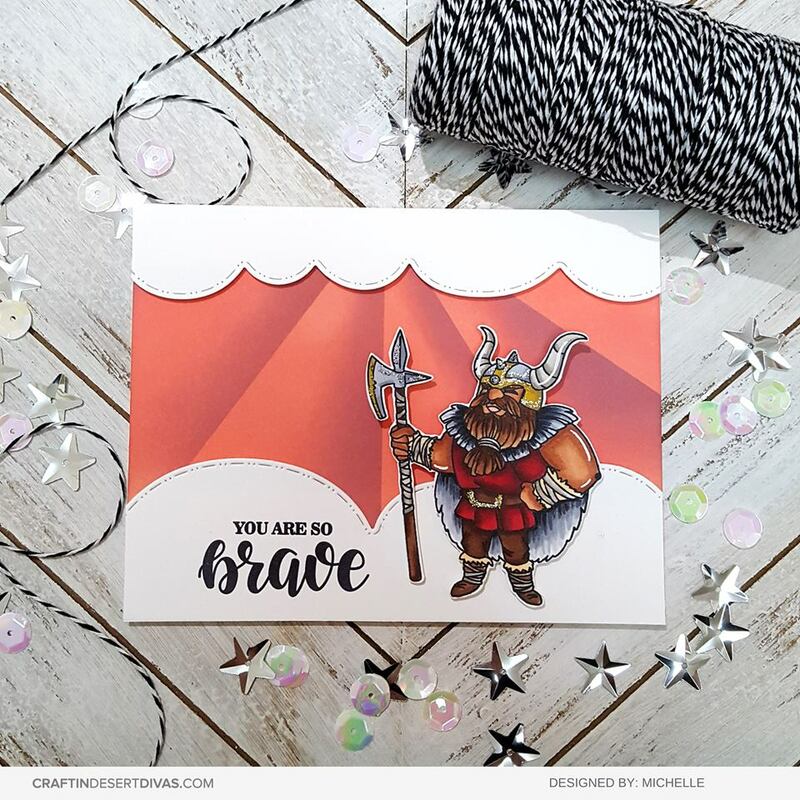 We're so excited to be sharing our fourth day of Sneak Peeks from the November Release! 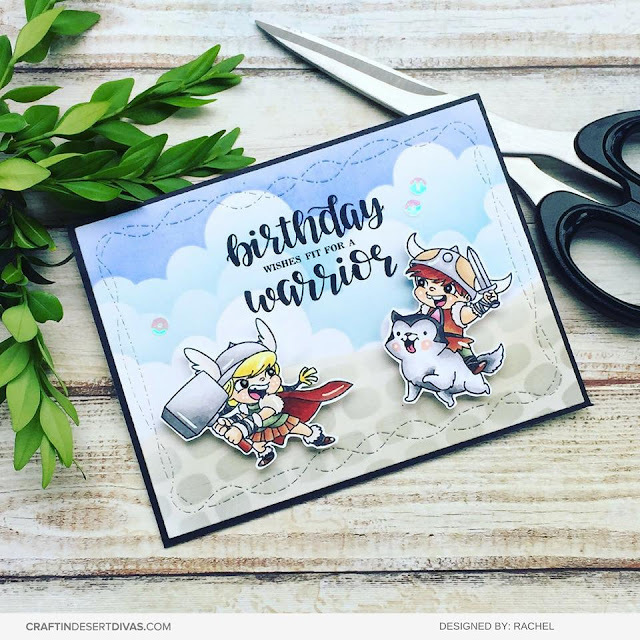 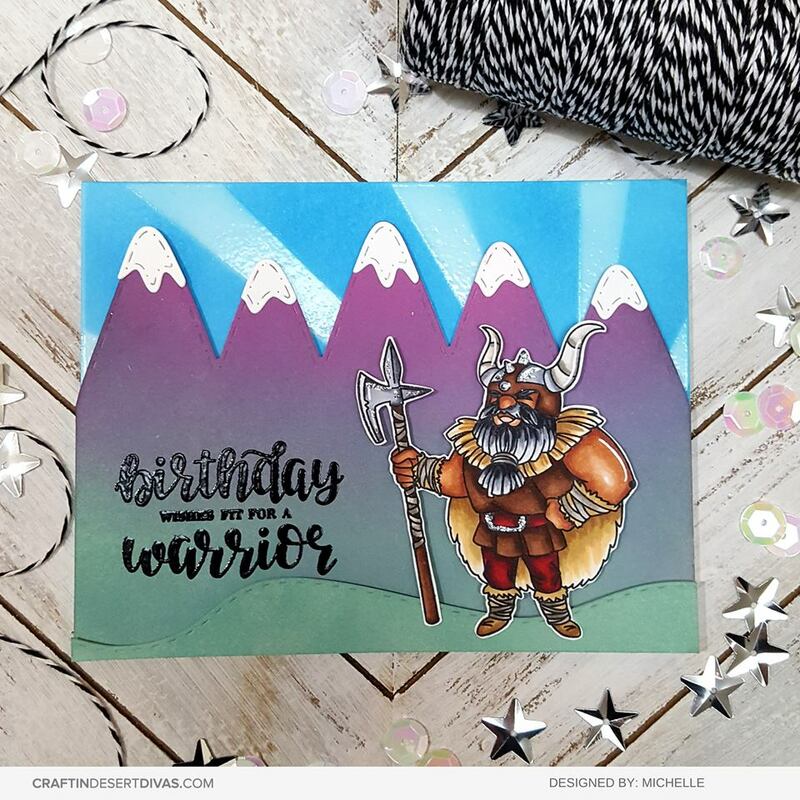 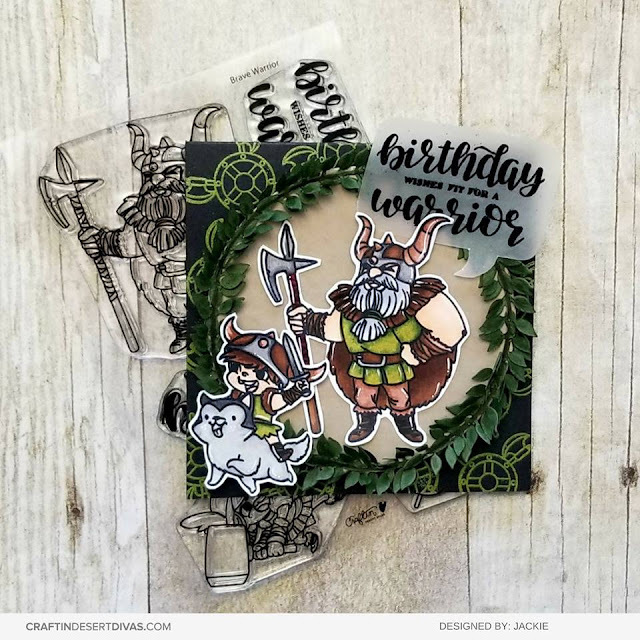 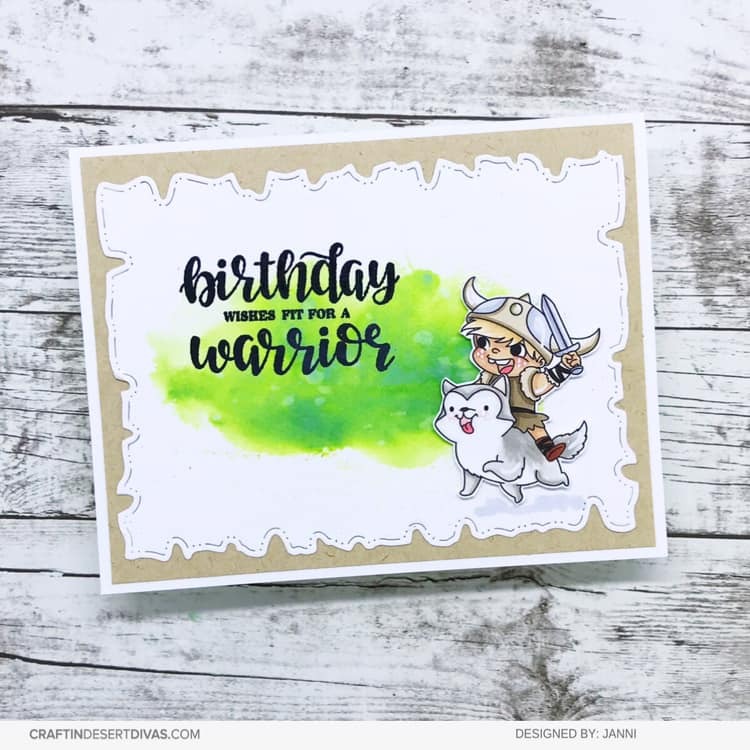 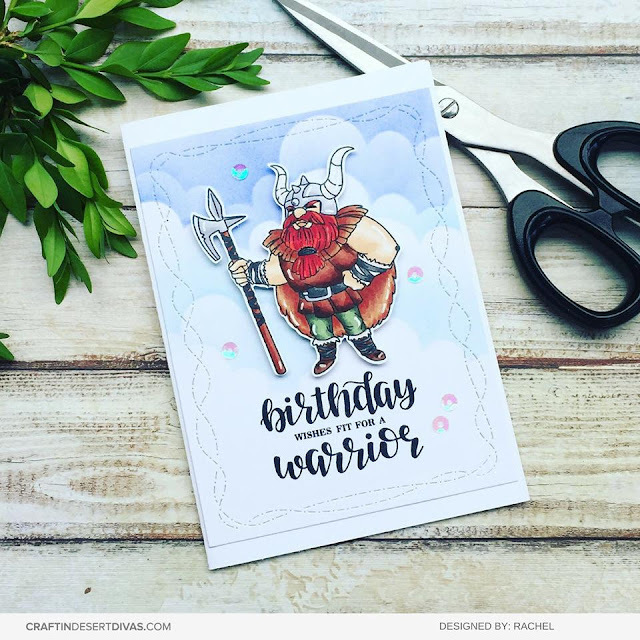 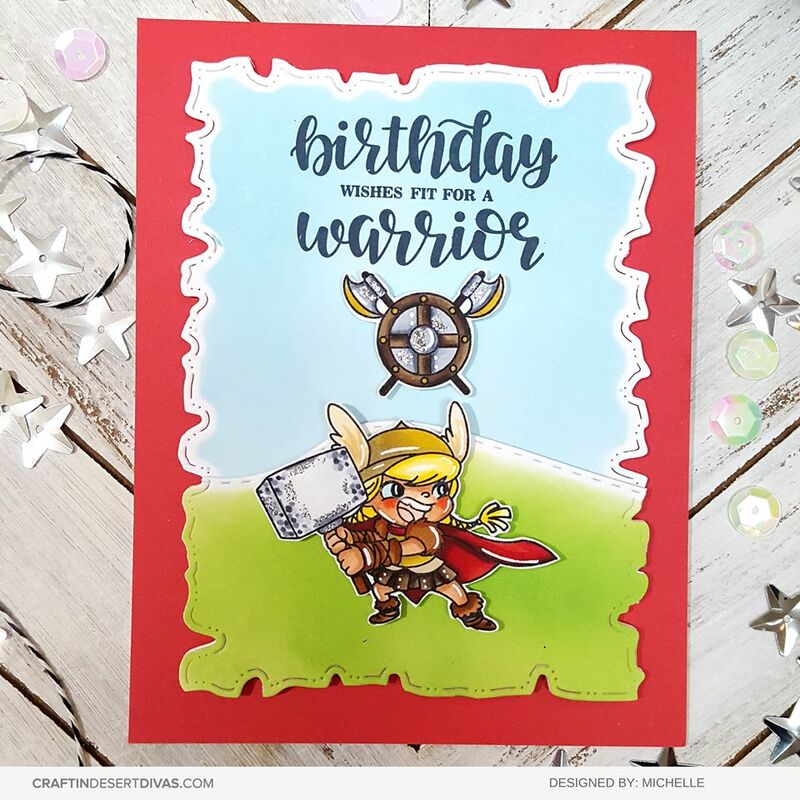 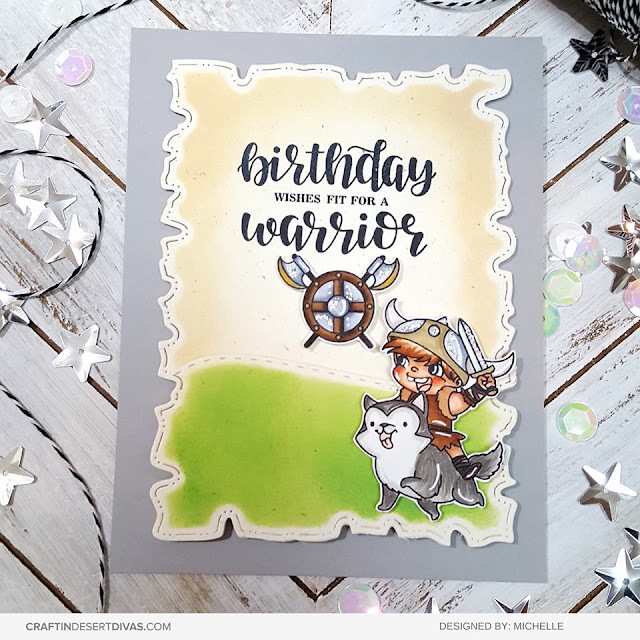 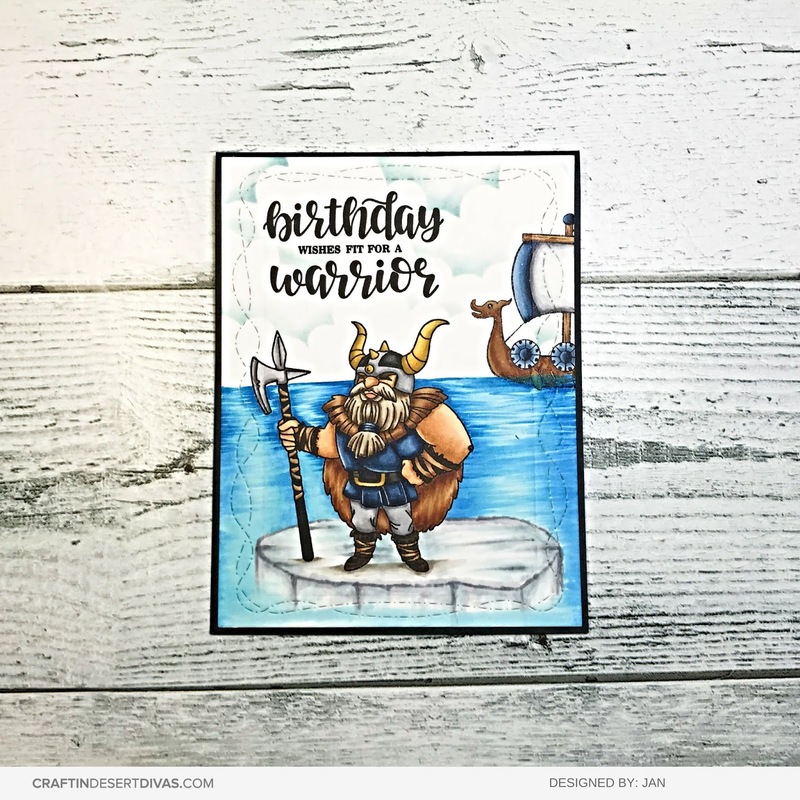 Today we're sharing Brave Warrior stamps. 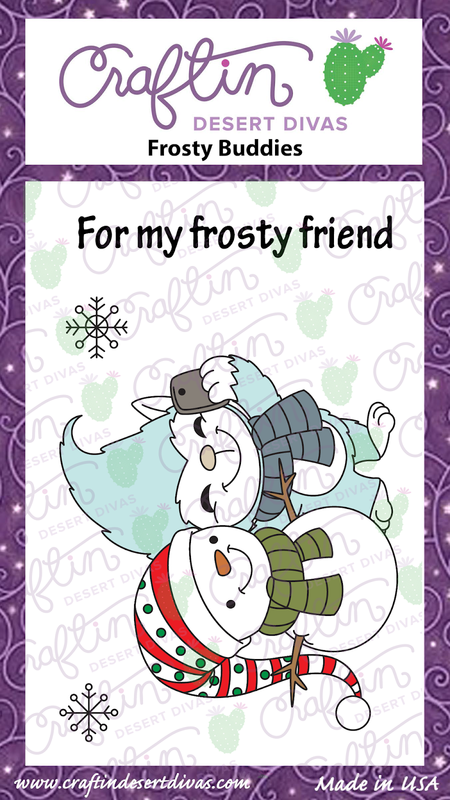 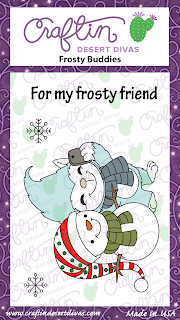 See you tomorrow for a sneak peek of "Winter Trolls"!